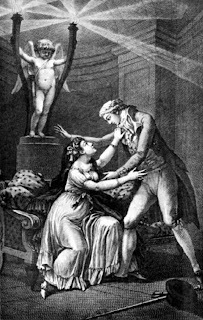 Let us bid adieu to Pierre Ambroise François Choderlos de Laclos, author of Dangerous Liaisons, who died of dysentery and malaria on this day in 1803. 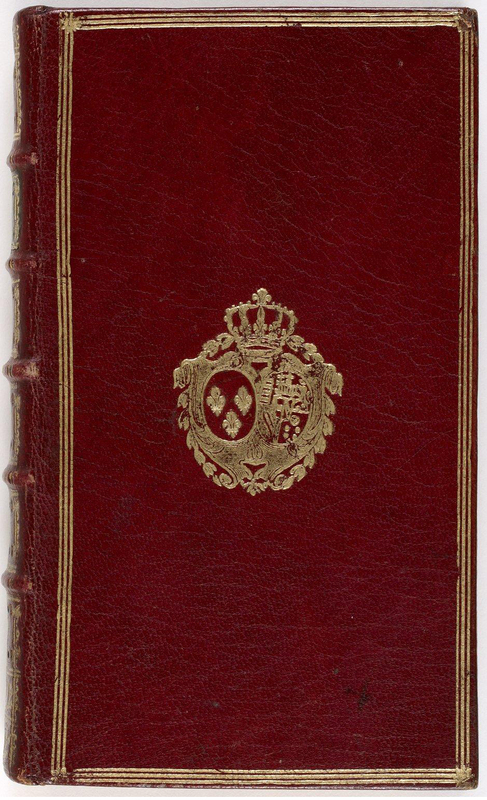 Although Laclos successfully wrote about the diabolical machinations of members of the ancien regime, he was actually born into a bourgeois family. 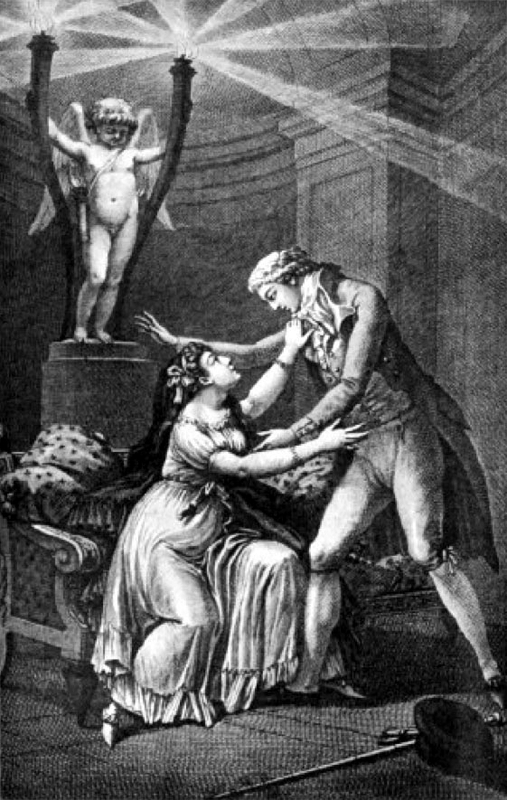 One of Laclos's first literary attempts was a comedic opera based on Marie Jeanne Riccoboni's popular novel, Ernestine. The play, which debuted on July 19, 1777, was a tremendous failure. Marie Antoinette attended the premiere of Laclos's first play. The Chevalier Saint-Georges, a deadly swordsman, skilled equestrian, gifted musician, and unmatched lover, was one of Pierre Choderlos de Laclos's closest friends. The title of Dangerous Liaisons in French is Les Liaisons Dangereuses. 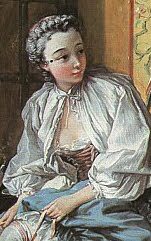 Vicomte de Valmont, the sexual predator in Pierre Choderlos de Laclos's Dangerous Liaisons, was indeed based on a real nobleman, a calculating libertine. 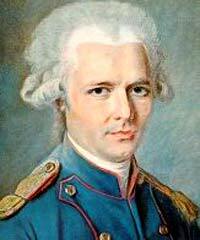 For a time, Pierre Choderlos de Laclos served in the French Army. After his stint in the military, Laclos entered the service of Louis Philippe, Duke of Orléans, who was a cousin of Louis XVI and an instigator of the Revolution. 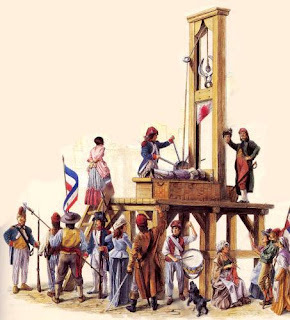 During the Revolution, the traitorous Orléans voted in favor of the execution of Louis XVI. Karma is just though: Orléans, who had changed his name to the more republican Philippe Égalité, was later sent to the guillotine. Laclos was buried at Forte de Laclos, a military fort in the Isola di San Paolo in Italy. The 1988 movie, Dangerous Liaisons, starring Glenn Close and John Malkovich, was based on Laclos's novel. It won three Academy Awards and sixteen other cinematic awards. was done by Charles Monnet. Thank you for creating this fascinating board! Intriguing and interesting! Thank you for reading, Mary Lynn! The clarity in your post is just nice and i can assume you're an expert on this subject. Fine with your permission let me to grab your feed to keep updated with forthcoming post. Thanks a million and please keep up the rewarding work. Where have you been? Missing your updates. Thank you for your inquiry. I have been busy working on my new novels. I've completed a historical romance set in early 19th century France and England and am well into a contemporary set in France (of course). I hope to resume posting this year.